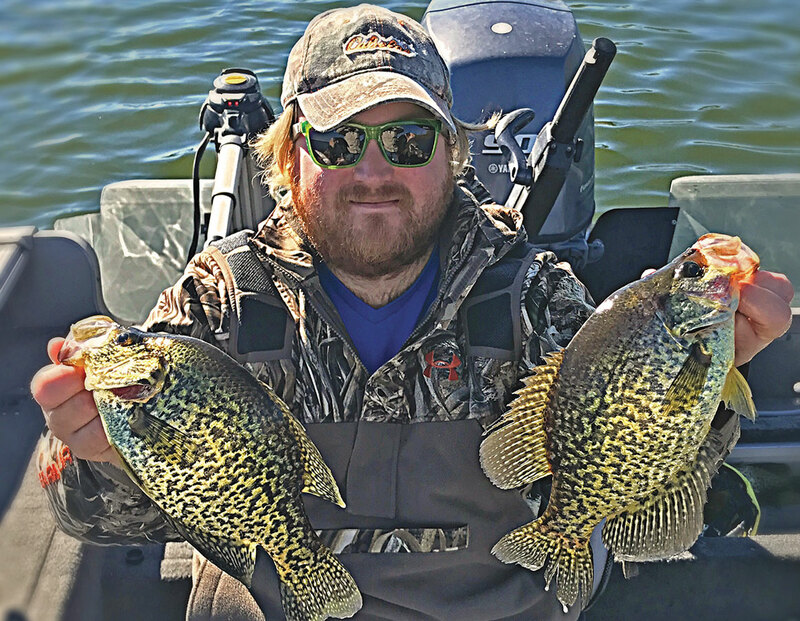 Top Minnesota Fishing Guide Lyle Unger offers full and half day guided fishing trips on Minnesota's northcentral lakes and rivers. 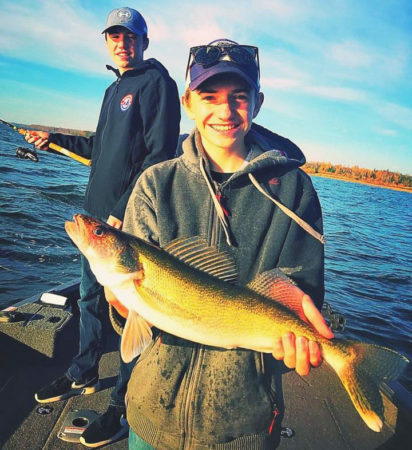 Experience the difference a knowledgeable, skilled and personable professional fishing guide makes when it comes to putting you on the walleye, northern pike, bass, crappie, bluegill, perch, muskie, lake trout or even sturgeon. Ice fishing with Grand Rapids Guide Service on a Minnesota Lake is an experience not to be missed. All equipment necessary for a great day on the ice is provided. Holes are drilled for you and transportation on and off of the ice is included. 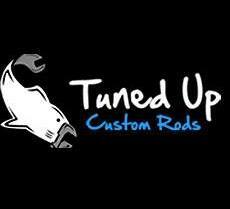 Lock in Your Guided Fishing Trip With Lyle Today! Availability for 2019 Guided Fishing Trips with Lyle is filling quickly. To reserve your preferred dates, please call Lyle at 218-259-7140, or fill out the Guided Fishing Inquiry form under the Contact menu. Lyle pilots a 2019 Lund 2075 Pro Guide complete with six comfortable air-ride swivel adjustable seats and a 200 h.p. Mercury Verado tiller drive outboard motor. It Comfortably fishes up to 5 anglers. 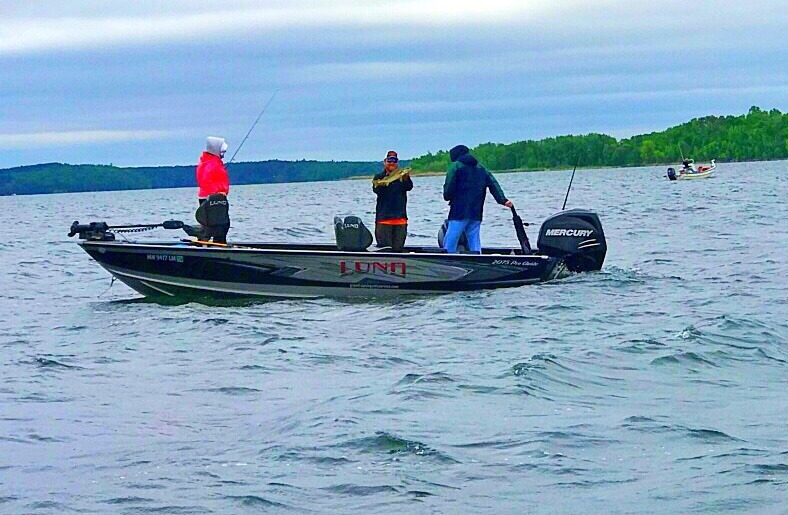 Lyle's enthusiasm and good nature coupled with his depth of knowledge and top fishing skills make him the perfect professional guide for a fun day of fishing on a Minnesota lake. Enjoy an action-packed day of ice fishing on some of northern Minnesota's most productive lakes. Lyle will give your group the best possible fishing success with the best ice conditions.